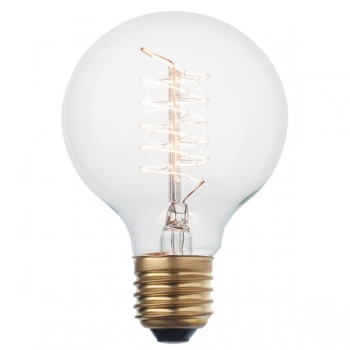 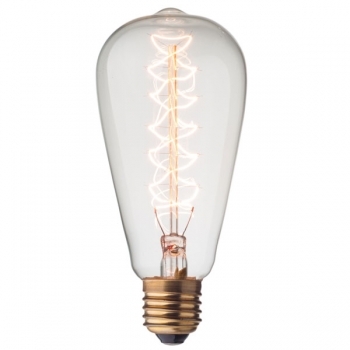 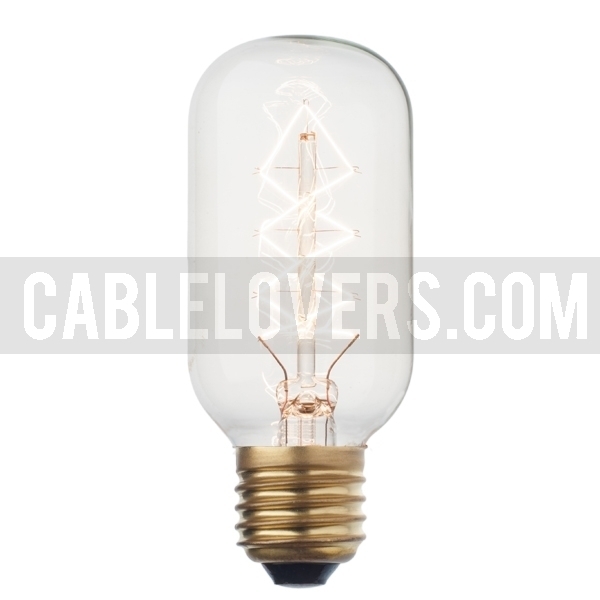 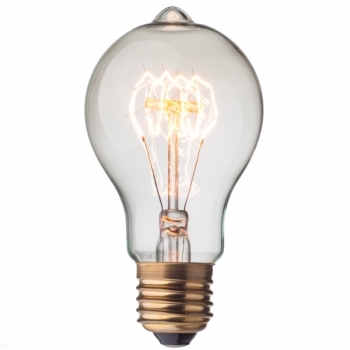 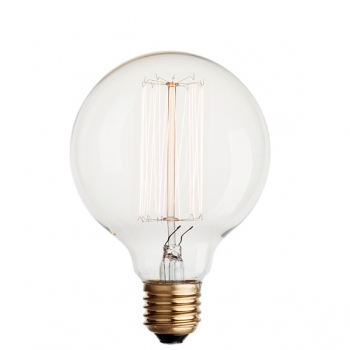 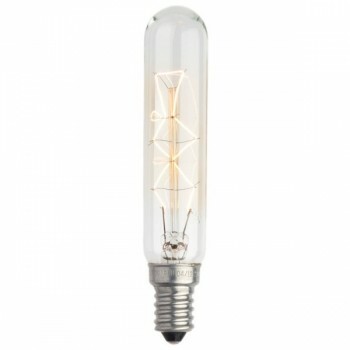 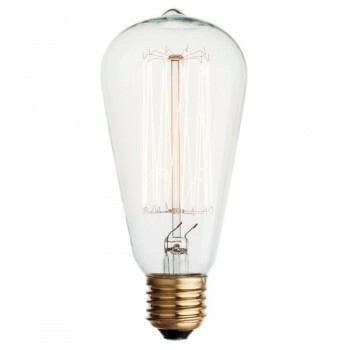 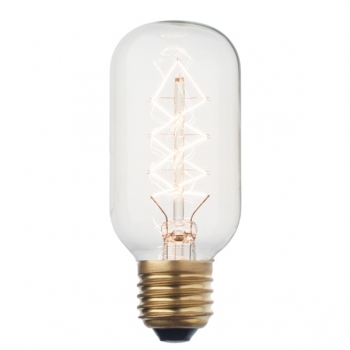 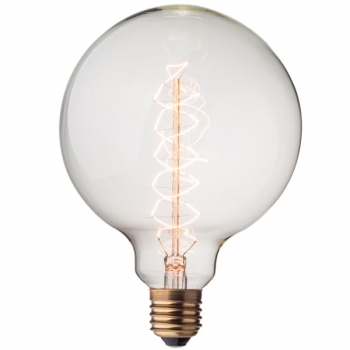 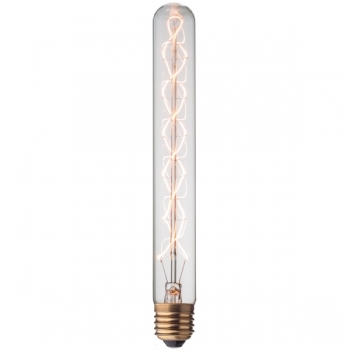 e present you a new stunning light bulb in our selection of decorative bulbs – Radio style tube filament light bulb with a warm glow and interesting elongated glass shape. 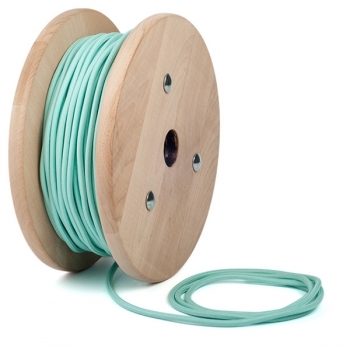 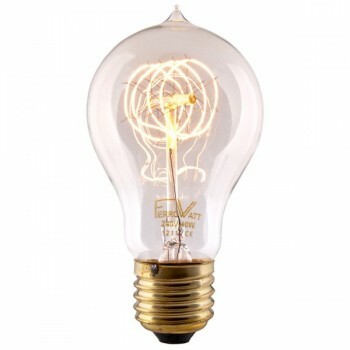 The nostalgic loop filament makes a zig zag vertical cross point in a beautiful and intricate design. 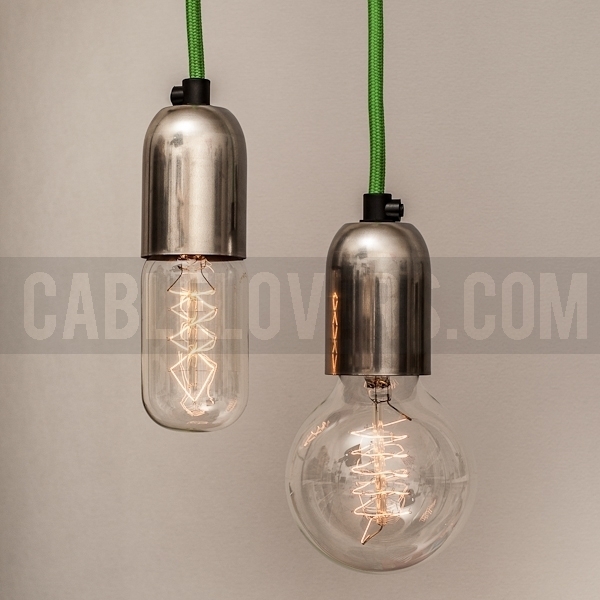 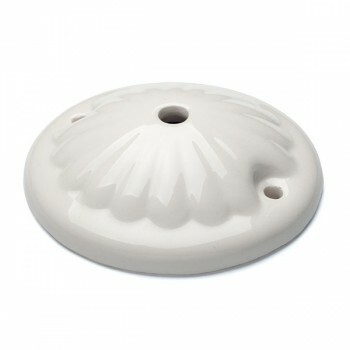 Our new representative is suitable to a variety of decor lighting applications from vintage to contemporary style. 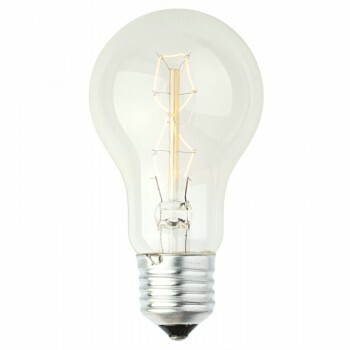 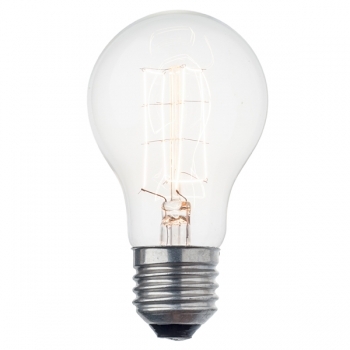 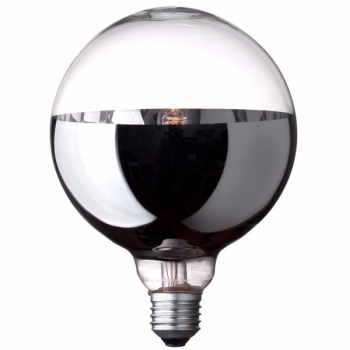 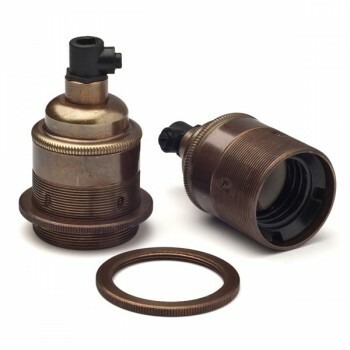 This light bulb is compatable with all lampholders Е27, cables and accessories in our collection. 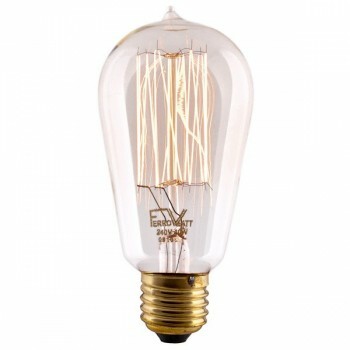 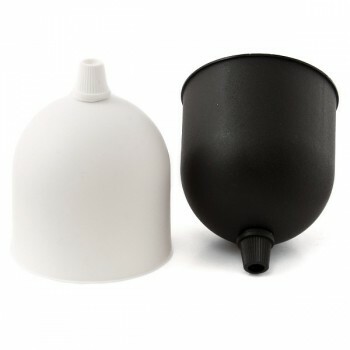 - This bulb is dimmable - this will increase your lamp’s life and will save energy due to the less electrical wattage used. 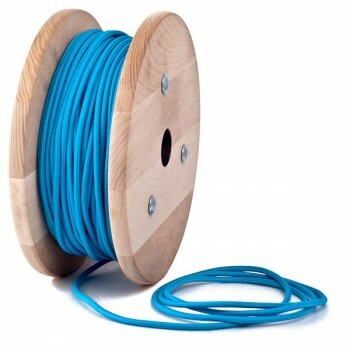 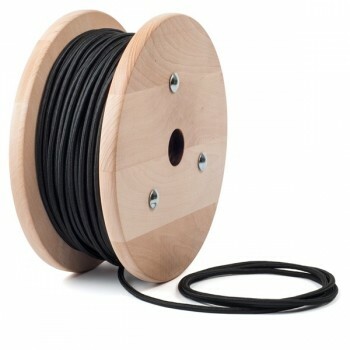 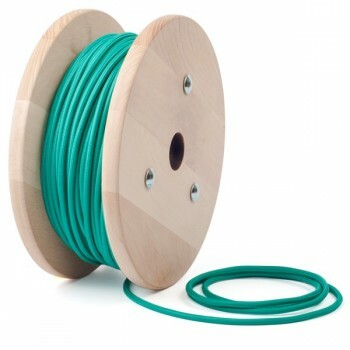 © 2012 - 2018 Cable Lovers Ltd.